Connecting the industry, as the rapid development in technology and fast paced of globalization. 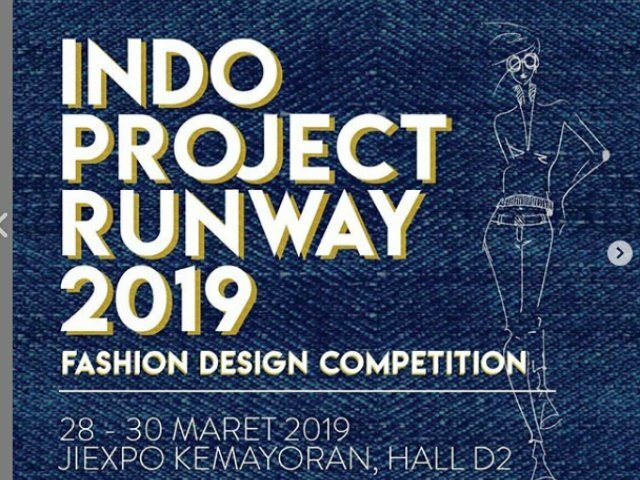 The Indo Project Runway is a new addition to INDO INTERTEX 2019 to provide the bridge for local fashion enthusiasm with the textile industry itself in one platform for developing pervasive alliance. Daftarkan dirimu untuk mengikuti lomba Indo Project Runway 2019 dan raih kesempatan untuk memenangkan hadiah uang tunai jutaan Rupiah!